raise more money every day. The first step to a successful campaign. We use data to answer How much, From whom, How, and When? From planning and preparation, to implementation and execution, we educate, assist, and work alongside you to get it done. We assess your systems, processes, and people to enable you to create a more effective and efficient fundraising operation. We help you implement new processes and systems to maximize your fundraising productivity. We provide coaching to build strong teams and individuals at all levels of your organization, including your board, volunteers, and staff. Learn more about our customized approach and how we get reliable results by integrating the art and science of fundraising. We assist leaders and staff in building lasting relationships with your donors and volunteers. 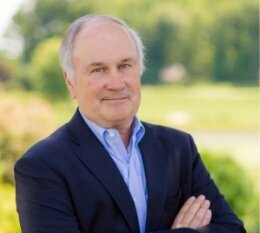 Frank established The Compass Group 25 years ago with a goal of providing a more client-centered approach to fundraising consulting. Clients, like donors, come first is a guiding principle. His belief that the way in which a client goes about raising money is more important than the money they raise empowers clients to be authentic and capitalize on their unique role in the world. Frank believes that it is all about relationships and encourages Compass clients to operate in a way that builds lifelong relationships with donors. The process and hands-on approach that Frank has developed through The Compass Group has allowed many organizations to build their capacity to raise more money every day. 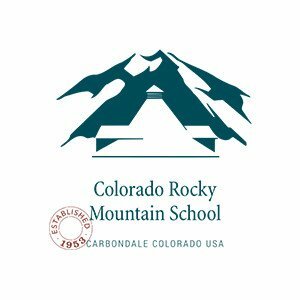 The Colorado Rocky Mountain School (CRMS) had recently updated their strategic plan which included several capital improvements and increased scholarship funding. Significant resources were necessary to achieve the desired outcomes. The school had never had a campaign before and the board and staff were very anxious about it. The board chair had worked with The Compass Group in the past and facilitated an introduction. Compass partnered with CRMS to conduct a Readiness Assessment to evaluate internal and external capacities to implement a successful campaign. Based on the findings of the Readiness Assessment, the board of CRMS voted to advance a campaign. CRMS partnered with Compass to implement the recommendations of the assessment. Teaming with new development leadership, Compass provided both high-level strategic direction, board development, and training and day-to-day advice regarding systems, processes, and team building. The accountability and guidance from Compass enabled CRMS to successfully complete a $10 million campaign, providing the resources necessary to advance the strategic plan. Even more importantly, the staff, board, and volunteers acquired the skills needed to fundraise on their own. "It brought our team together for the long term. Everything I’ve learned in that campaign I’ve institutionalized throughout our organization." 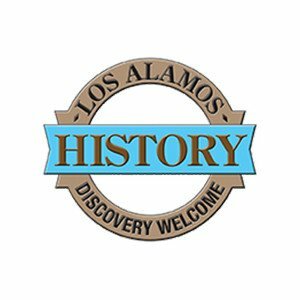 The Los Alamos Historical Society (LAHS) was a small-town museum struggling to grow beyond their limited staff and facilities. A new community opportunity on the horizon spurred an interest in growing their member base, expanding their programming, and improving their fundraising productivity. Past campaigns had underperformed, and they were eager to understand why and to address weaknesses directly with a new campaign and different strategy. LAHS had an Executive Director, but no fundraising staff and a board that had not done a campaign before. In addition, there had been no successful campaigns in this community. Together, The Compass Group and LAHS executed a Planning Study to identify the right campaign strategy and created a campaign plan specifically for their circumstances. Compass provided the necessary structure, training and direction for this small but worthy organization to maximize on this opportunity and raise more money than the community had ever seen for a nonprofit. 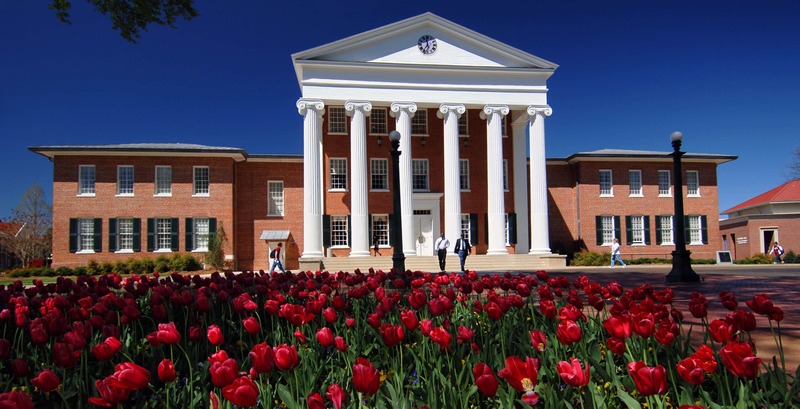 The campaign provided invaluable education for the board and staff to develop a culture of philanthropy as well as skills to further the goals of the organization. Compass adapted campaign management service to the unique needs of LAHS. Last year, LAHS had their most successful end of year campaign to date. They have established a healthy and growing membership base and honed their story to inspire and engage new supporters. "Our new ability to fundraise has transformed the organization. Compass showed us how to turn generosity into philanthropy - it was a huge culture change." Have you heard of these great organizations? We’ve helped countless organizations exceed their development goals and grow their organizations. One size does not fit all. We know how to maximize your unique opportunities to ensure fundraising success.